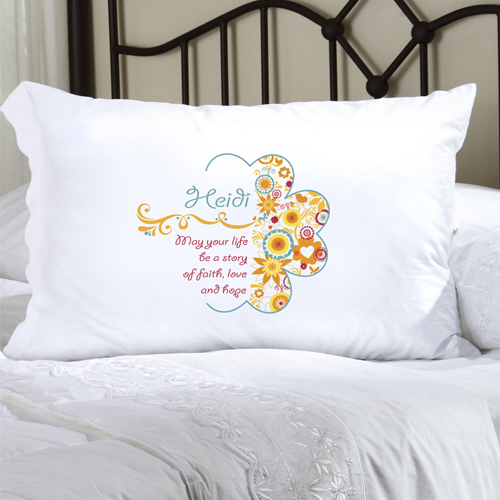 * Celebrate faith and friendship with our Personalized Celebrate Faith Pillow Cases. * Available in a variety of attractive and colorful designs and inspirational messages, there is room for the recipient's first name. 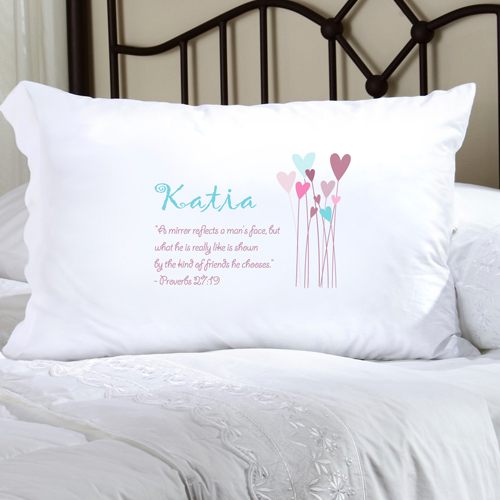 * Fashioned from luxurious poly sateen, these pillow cases are perfect for kids, tweens, teens, and adults.